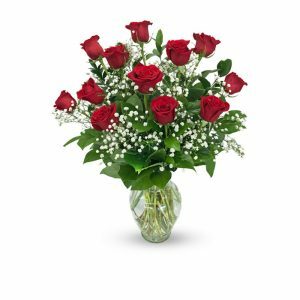 Hoover-Fisher Florist is the best Highland Florist offering same day flower delivery! 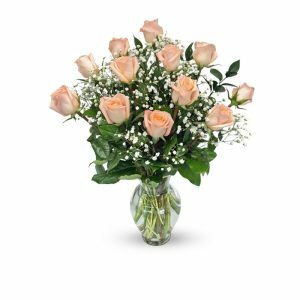 Hoover-Fisher Florist has been providing fresh flowers, plants and gifts to Highland, Maryland since 1954. 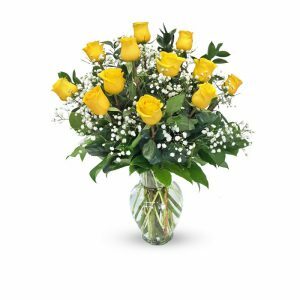 We are a family owned and operated flower shop located in Silver Spring, Maryland. 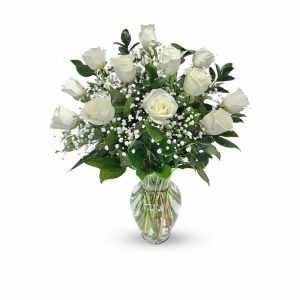 Also, we one of the largest flower shops in the DC, Maryland, Virginia area and are recognized as a leader in floral design in Highland and Silver Spring, MD. 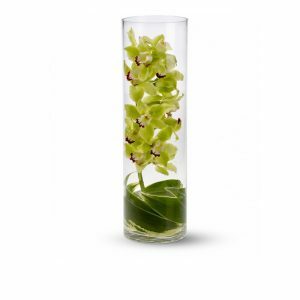 We specialize in creating professionally designed floral arrangements for any occasion you can think of! 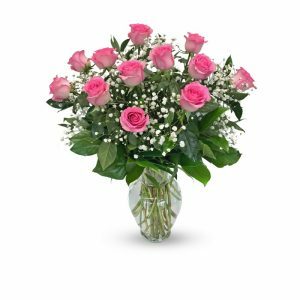 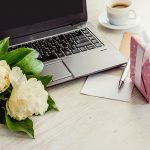 Looking for a Highland florist or Highland flower shop? 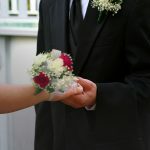 Hoover-Fisher Florist covers all areas in Highland, Maryland!